Edgar Mitchell was an American naval aviator, test pilot, aeronautical engineer, NASA astronaut, the sixth man of 12 to walk on the Moon, a Ufologist, and a man intently interested in the nature of human consciousness. He passed away on February 4th aged 85, nearly 45 years to the day since he walked on the Moon. Would you like to live in a bathtub? 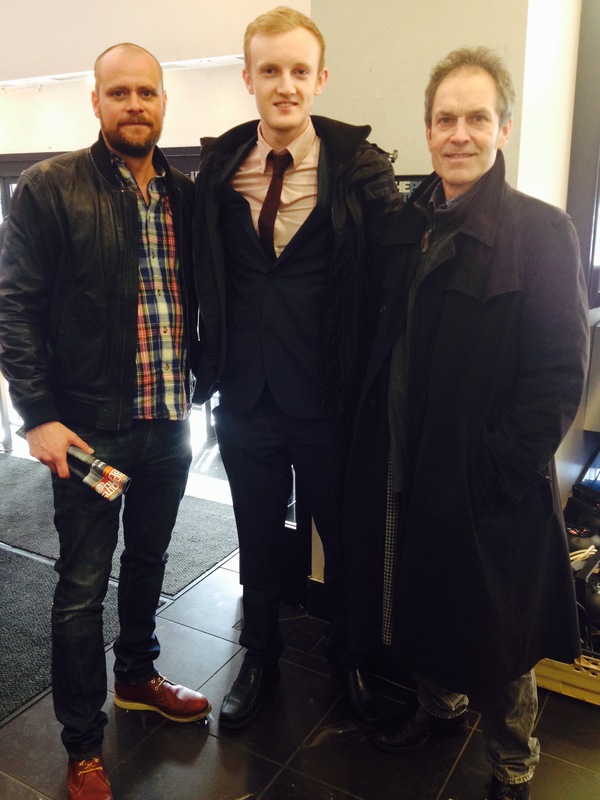 (l-r) Gareth Dodds (producer), Shane Hannon (author), Mark Craig (director). Jameson Film Festival, Dublin – March 2015. ‘The Last Man on the Moon’ is a spellbinding documentary film about the tragic loss and unparalleled legacy of the Apollo Program, told through the words and emotions of Captain Gene Cernan, his friends, family, and former NASA colleagues. Shane Hannon sat down with the film’s director Mark Craig and producer Gareth Dodds before a special screening at the Jameson Dublin International Film Festival in March. ‘Breaking Bad’ was one of the most ground-breaking television shows of recent times, and its influence is still being felt worldwide. 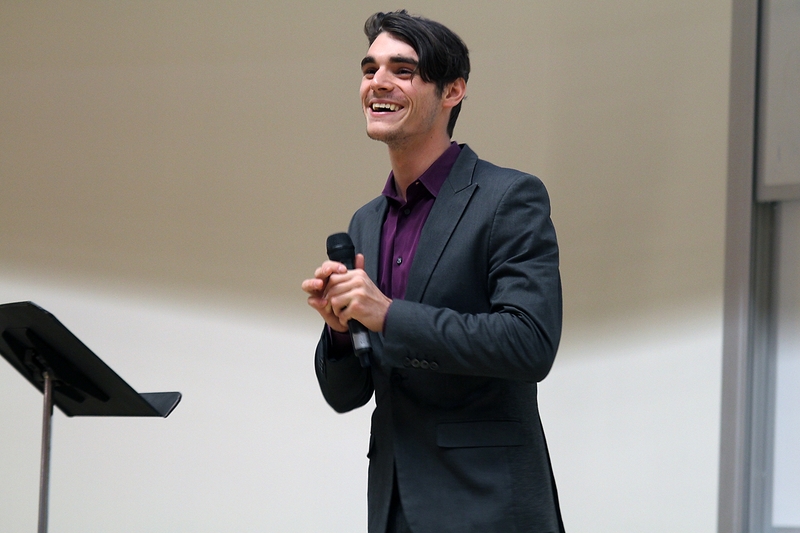 Shane Hannon had a chat with one of the stars of the series, RJ Mitte, about life on the set, breakfast, music and attacking the stigma of living with a disability. 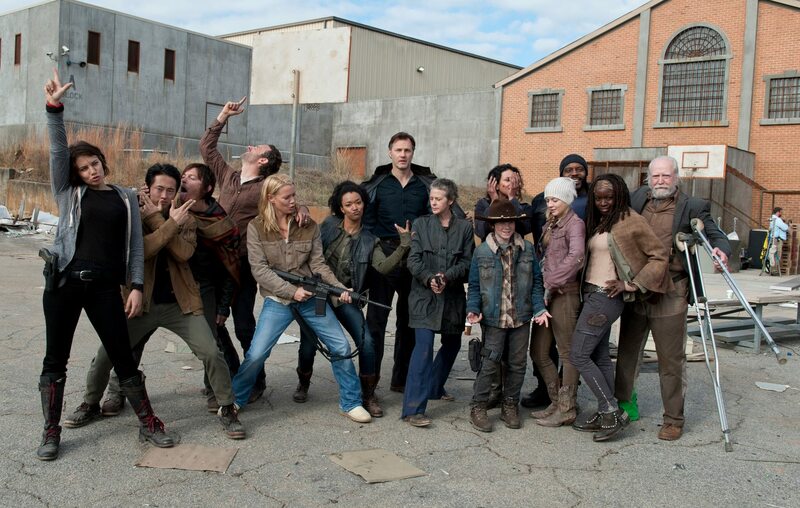 Since its on-screen premiere in 2010, The Walking Dead has become one of the most-watched basic cable shows in television history, and Steven Yeun has starred in it from the very outset. Shane Hannon chatted with him ahead of the eagerly-anticipated resumption of Season 5 about his acting career, his character Glenn’s journey and how being on the show has changed his life. Performance artist Matthew Silver has been delighting passers-by on the streets and in the subways of the Big Apple for years. From street performance tips to his message of universal love, his thoughts on a higher power and developing his character, Shane Hannon has a fascinating discussion with the man himself.